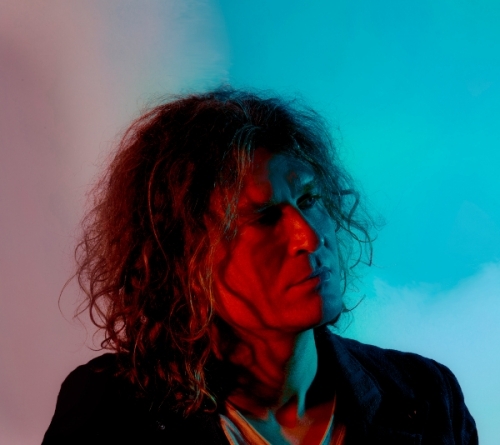 Having founded The Killers and taken the band from their humble beginnings to global stars touring the world, guitarist Dave Keuning is set to release his debut solo album, Prismism, in January. And oh boy, we are in for a real treat if this glorious single is anything to go by. With a distinctly '80s sheen, Boat Accident is a gorgeous blend of infectious new wave guitars and ethereal synths, driven by a Killers-esque vibe and a rousing singalong chorus. It’s a pure alt-pop gem that will have you bouncing around the living room or wherever you are, and one that we would expect to hear (with perhaps a slight radio edit) on Radio X, 6 Music and Radio 2 while filling the top spots of feelgood contextual playlists the world over. Released last Friday, Clash are early supporters but with Dave flying over for his first solo shows in the UK on 10 (Dingwalls, London) and 11 (Night & Day, Manchester) December, as well as appearances, sessions and promotions booked in with the likes of 6 Music, Sky News Sunrise and Sunday Brunch, we reckon there will be many more supporters and features to come over the next two months. A nostalgia-fuelled and contagious alt-pop rocker.